Click on doors below for more details. 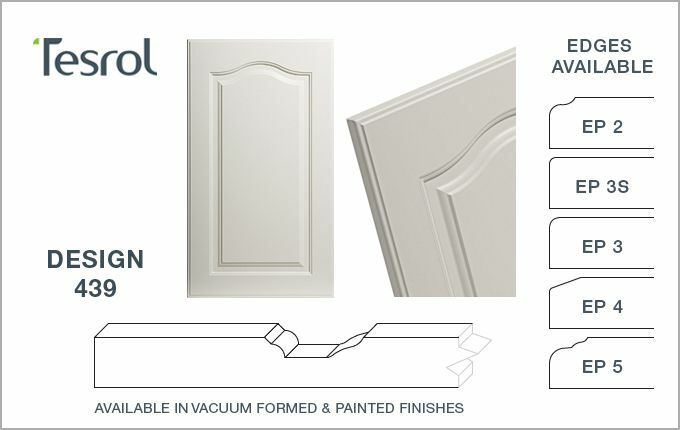 These doors can be produced in Texture, Woodgrain, Matt, Printed and Gloss vacuum formed vinyl. 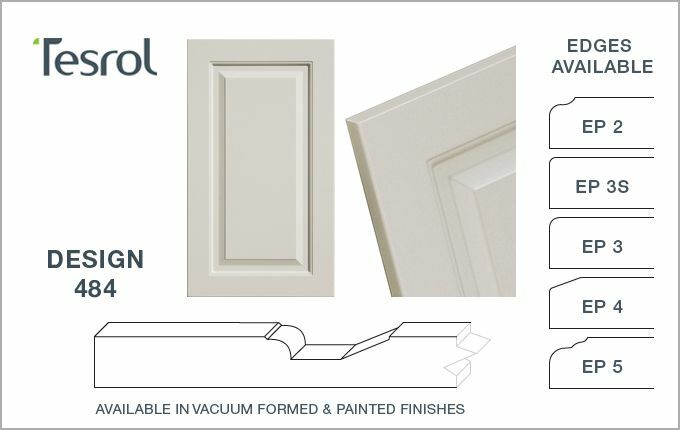 These doors are also suitable for all painted colours and finishes.